Today China is one of Tata’s priority countries in its drive to international market. The revenue of Tata companies, taken together, was $103.51 billion in FY2015-16. In 2016, Tata group achieved overall sales around USD 10 billion in China and purchased goods with a total value of approximately USD 1 billion. More than 19 Tata companies have business operations in China. Tata is currently employing about 7,500 employees in China. 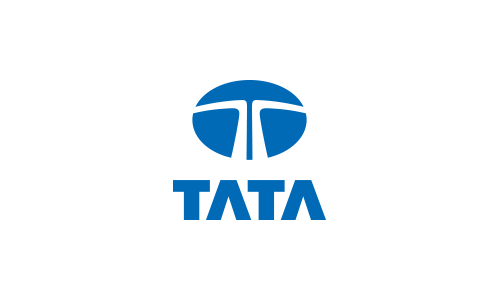 Tata group’s major China presence includes Tata Consultancy Services, Jaguar Land Rover, Tata International, TACO, Tata Global Beverages, York Transport Equipment, TKM Global China Limited, Tata Projects, Tata Technologies, and Tata Communications.